Over the last decade we have become increasingly alarmed at the amount of plastic in our oceans. "We were able to demonstrate that there is a definite correlation in this respect," said Dr. Christian Schmidt, one of the authors of the study from the Helmholtz Centre for Environmental Research. "The more waste there is in a catchment area that is not disposed of properly, the more plastic ultimately ends up in the river and takes this route to the sea." Last year, it ended imports of “foreign garbage”. Recently it extended the ban to metals, saying stopping imports of foreign waste was "a symbolic measure for the creation of an ecological civilization in China”. The Indian government has vowed to clean up the sacred river Ganges. 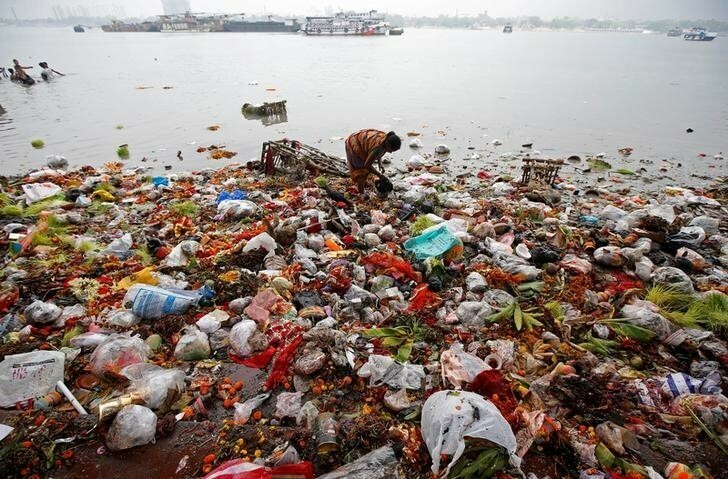 Last year the National Green Tribunal introduced a ban on disposable plastics in Delhi, while non-biodegradable plastic bags are banned in many states.“Halving the plastic input from the catchment areas of these rivers would already be a major success," says Schmidt. "To achieve this, it will be necessary to improve the waste management and raise public awareness for the issue. 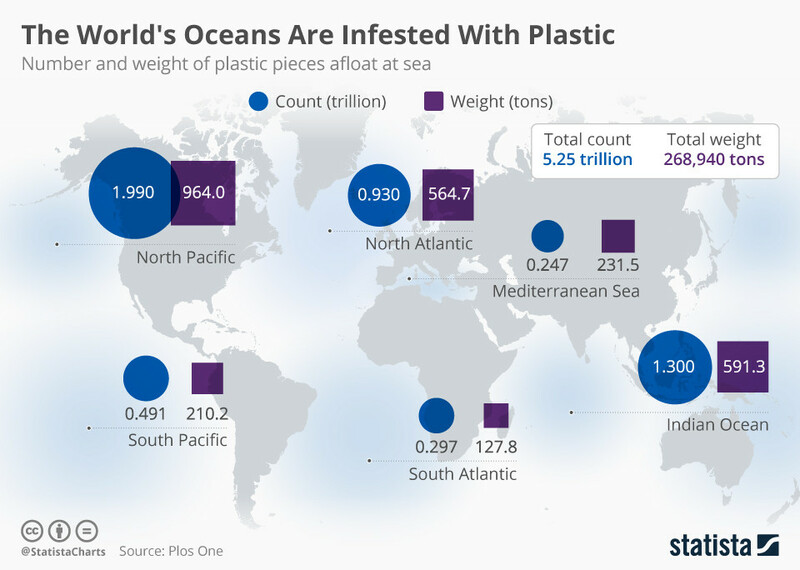 We hope that our study will make a contribution to a positive development so that the plastic problem in our oceans can be curbed in the long run."